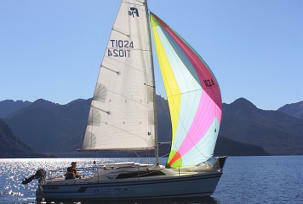 The NZTYA has approved over 160 Trailer Yacht designs. Many of these have been reviewed. Listed below are links to copies of the reviews. This is not a complete list, if you are aware of one we don’t have, or have a copy of a manufactures brochure we would like to know so we can add it to this collection. Please contact the NZTYA Secretary with the details. Many Thanks.